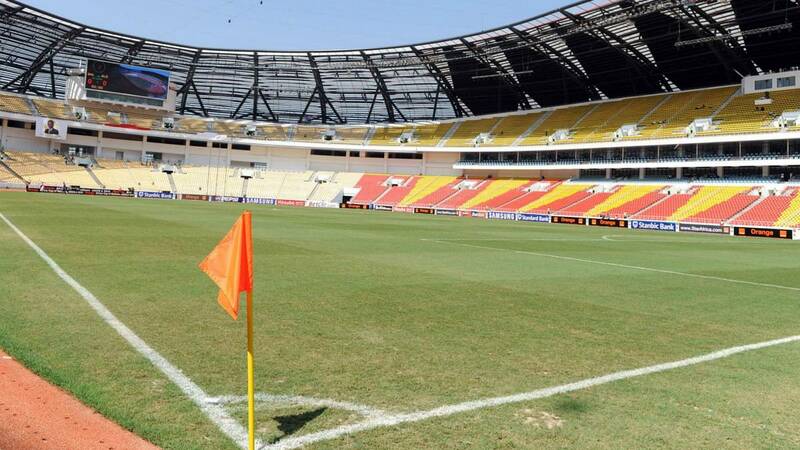 The incident occurred in Angola as Primeiro de Agosto drew 0-0 with DR Congo’s TP Mazembe in the first leg of their quarter-final. Five people were killed and seven injured in a stampede after an African Champions League tie in the Angolan capital Luanda on Saturday evening. As Reuters reported, the tragedy occurred at the 11 de Novembro stadium as Primeiro de Agosto drew 0-0 with DR Congo’s TP Mazembe in the first leg of their quarter-final. According to witnesses, people were crushed to death when they flooded out of the stadium after the match. Angola’s sports ministry said in a statement late on Sunday that it regretted the deaths of the football fans and that the injured people had already been discharged from hospital. The statement added that a commission of inquiry will be set up to investigate the causes of the incident. Witnesses claimed the stampede happened as fans found the gates to the stadium shut after the match. When the police proceeded to open the gates, fans rushed out and some were trampled under police horses. According to the sports ministry, the casualities can be blamed on the fact that the start of the game had been delayed. Last year, 17 people died and dozens were injured in a stampede at a stadium in Uige, a city in northern Angola, during a match between Santa Rita de Cassia and Recreativo do Libolo, per the BBC.